On the small island town of Fairfields, Russell Dickie is looking forward to the long summer break ahead of him. Provided his grades are good enough that is. But, there is an evil that is waking up. 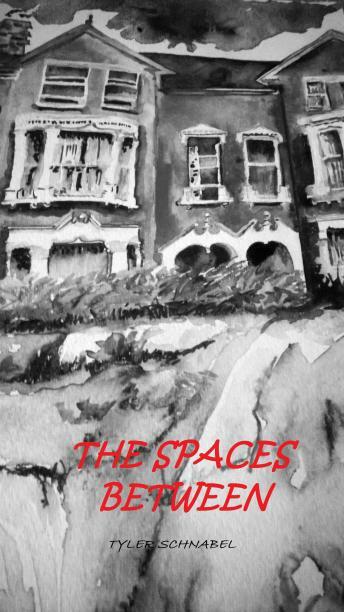 An evil that wants to get out of its prison below the Dumiere house.This is a short story marking the beginning of the Fairfields series.